NOTE - Flipgrid requires iOS 10+ and Android OS 5+. If you have older devices that run iOS 9 or Android OS 4, please check out our Shared Device tips so you can use other devices. With the free Flipgrid app on iOS and Android devices, students can record anywhere, anytime! The app is required because mobile browsers not support recording videos. Make sure the Flipgrid app is on the latest version. Deleting and reinstalling the app is the best way to confirm this. iOS: Select Settings --> Privacy and make sure Flipgrid has permission to both the camera and microphone. If you do not see Flipgrid on this list, your device has extra security settings and Flipgrid must be approved by your device supervisor. Update to the latest OS version, if possible. Students may also use a computer to record their video. 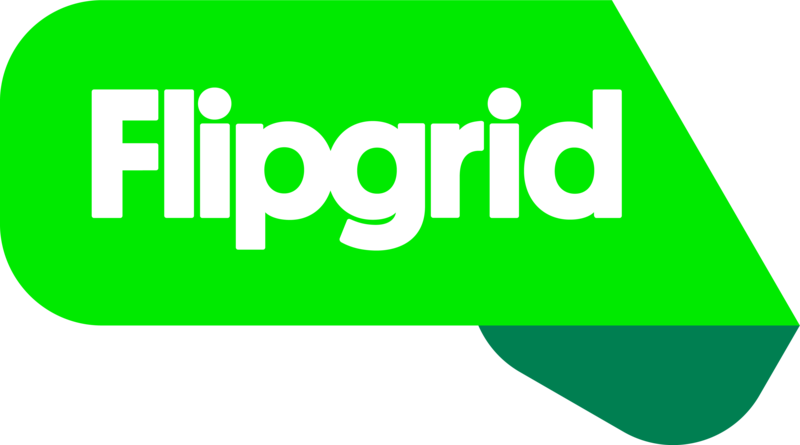 Contact support@flipgrid.com if the issue is not resolved.